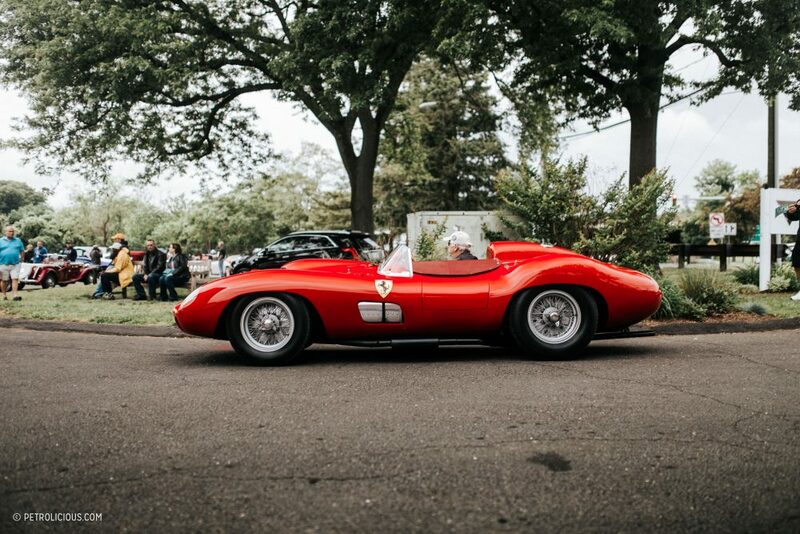 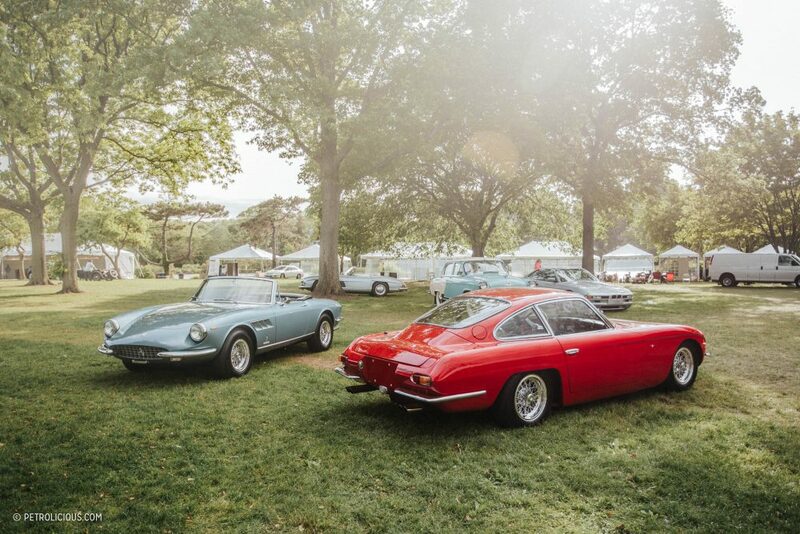 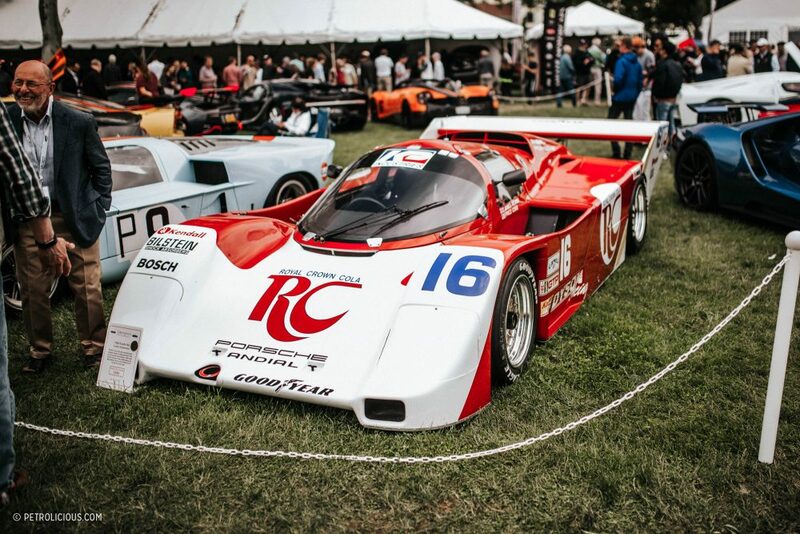 Hosted right in the middle of the mixture of seasons, when the typical showers of spring mix with the heat of the coming summer, the Greenwich Concours is marked on many east coaster’s calendars well in advance. 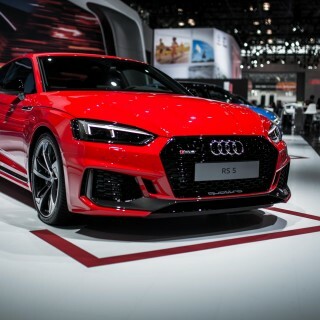 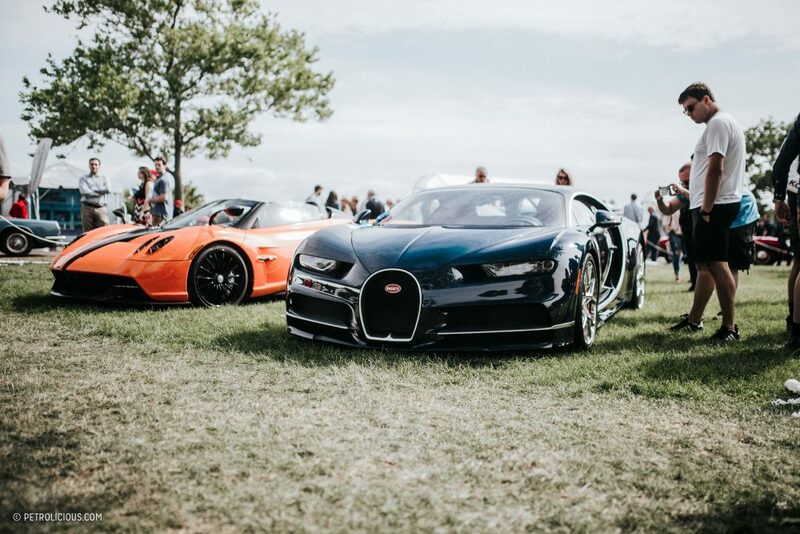 The show isn’t the largest of its kind, but the scale is made up for in the scope of the automotive attendees. 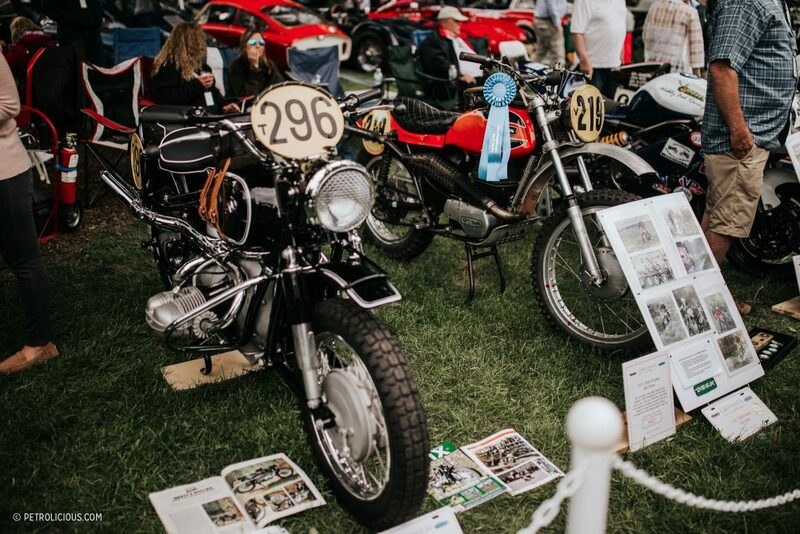 Classic air head bikes mix with modern supercars, and each year sports a distinctive theme that separates each edition from the previous and the next. 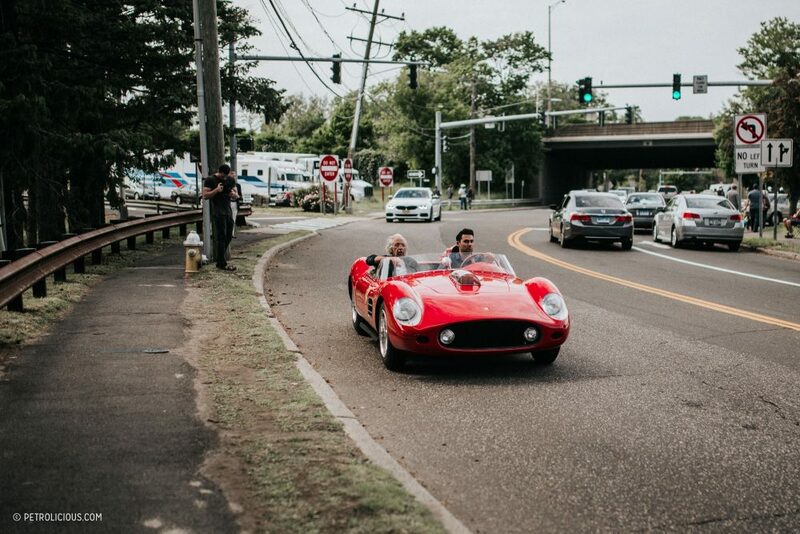 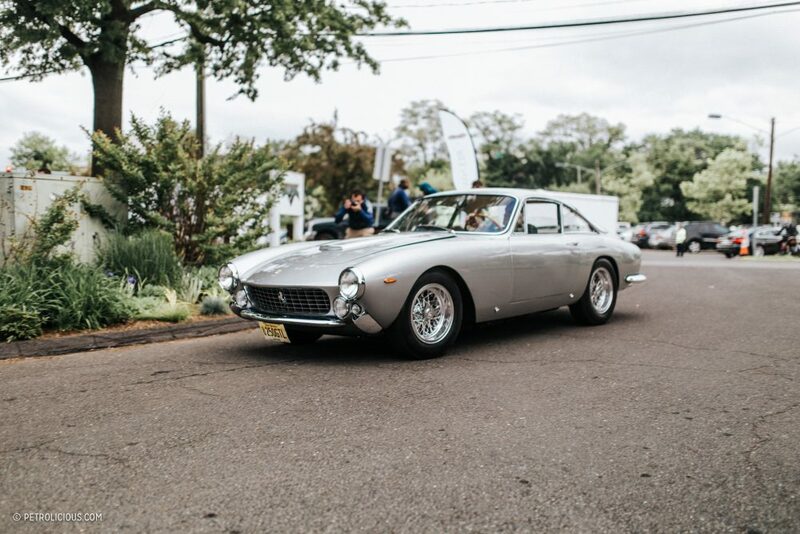 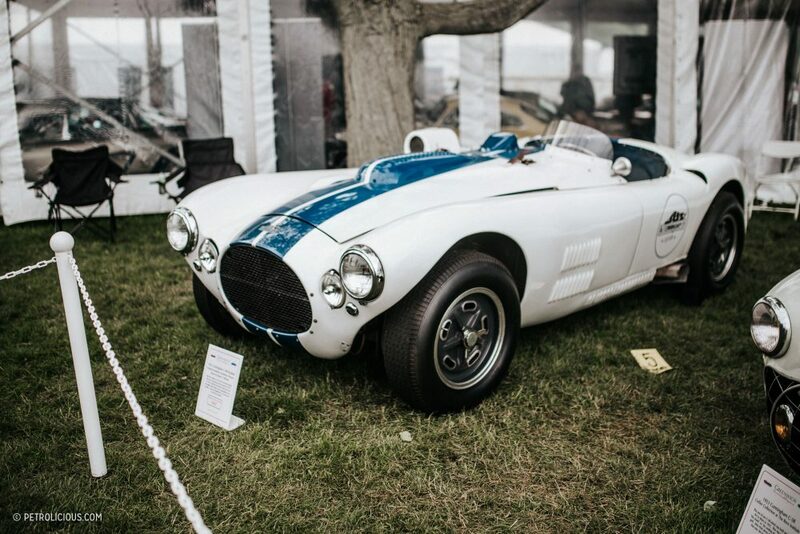 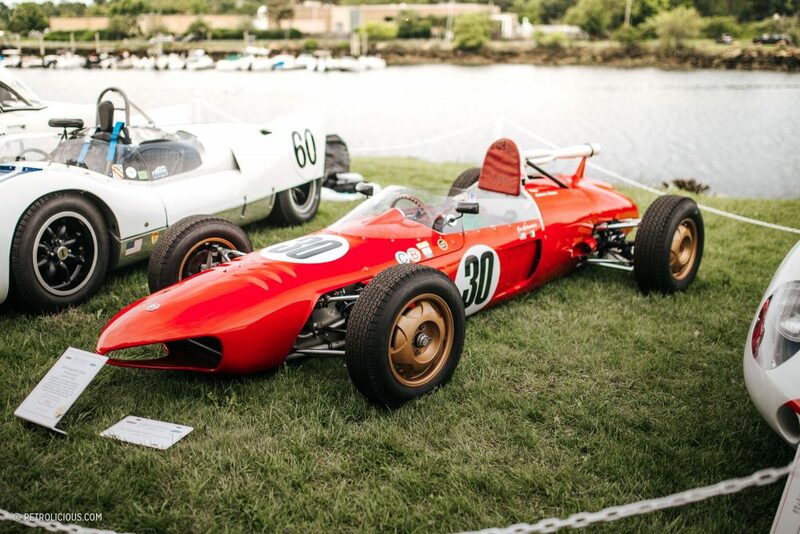 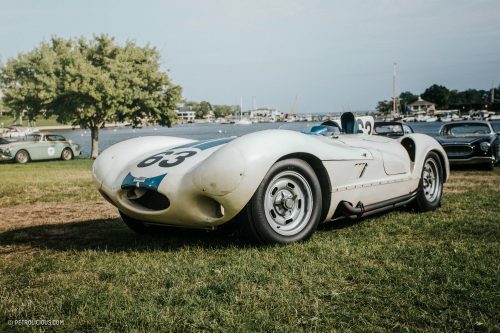 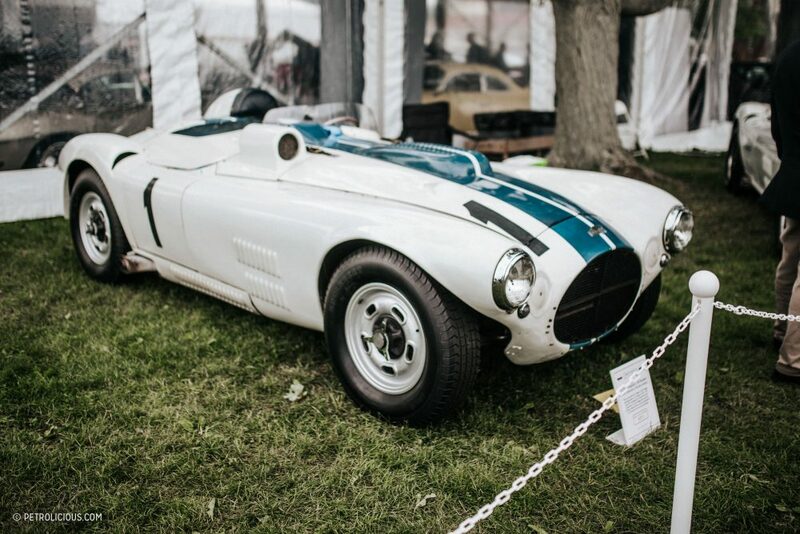 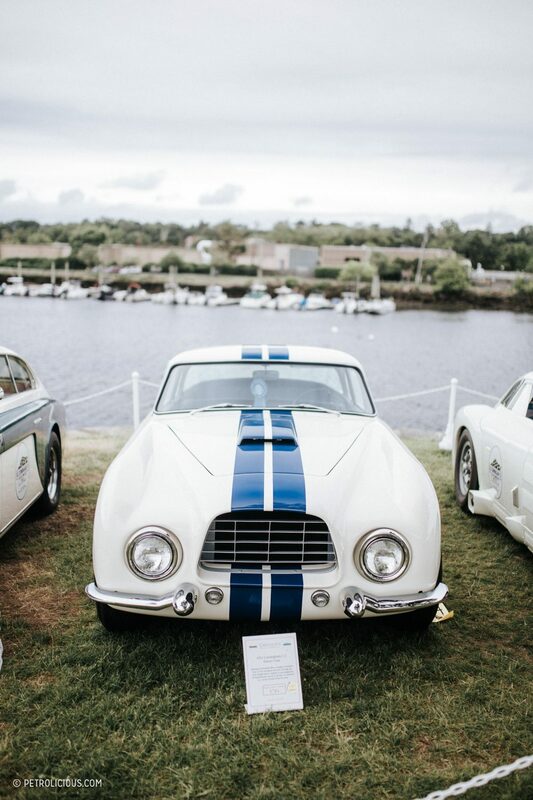 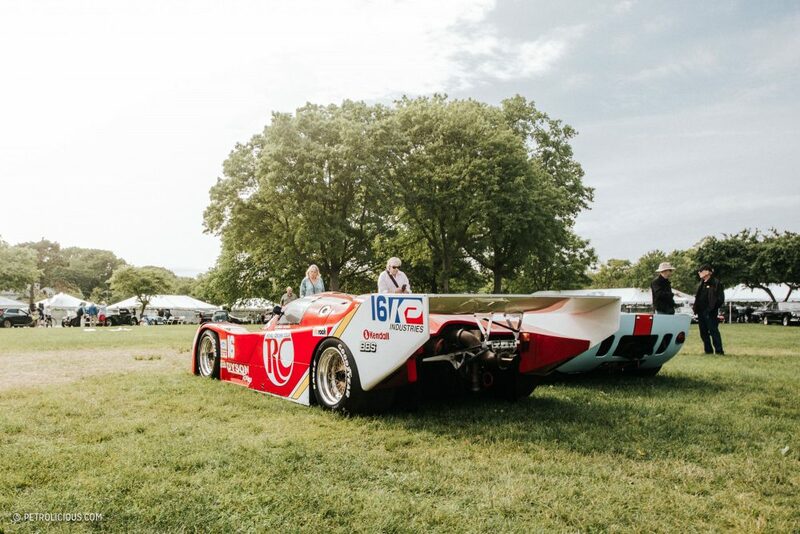 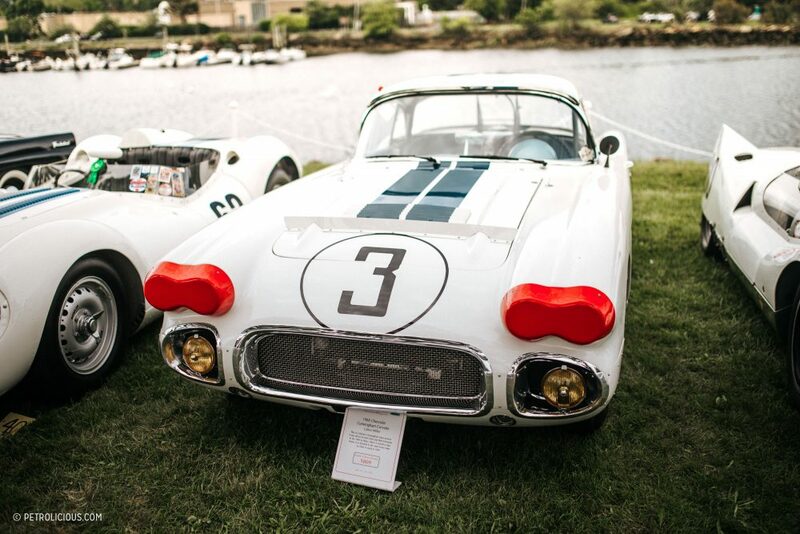 This year’s Greenwich Concours was the Year of the Cunningham, with 33 of the 35 remaining Cunningham-built cars decorating the water’s edge in the coastal Connecticut town. 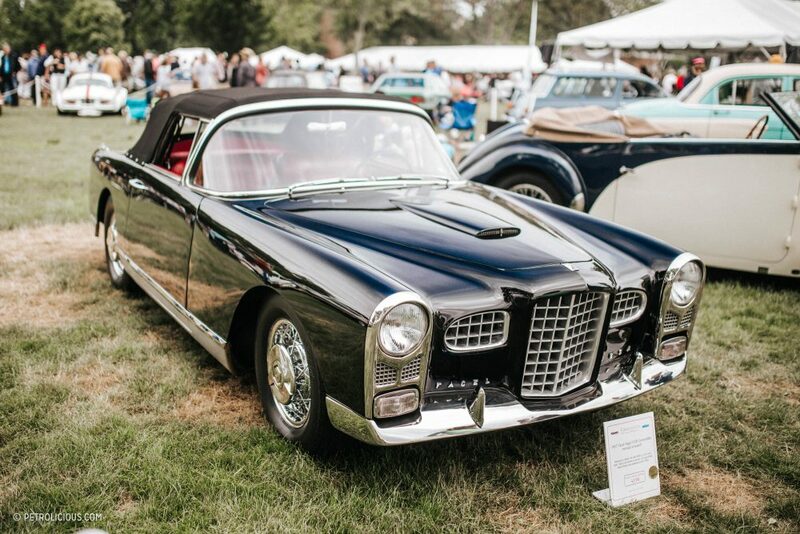 A 1934 Packard Convertible Victoria received the American Best of Show-Elegance Award, and the American Best of Show-Sport Award went to one of the 33 cars mentioned above: a 1952 Cunningham C-3. 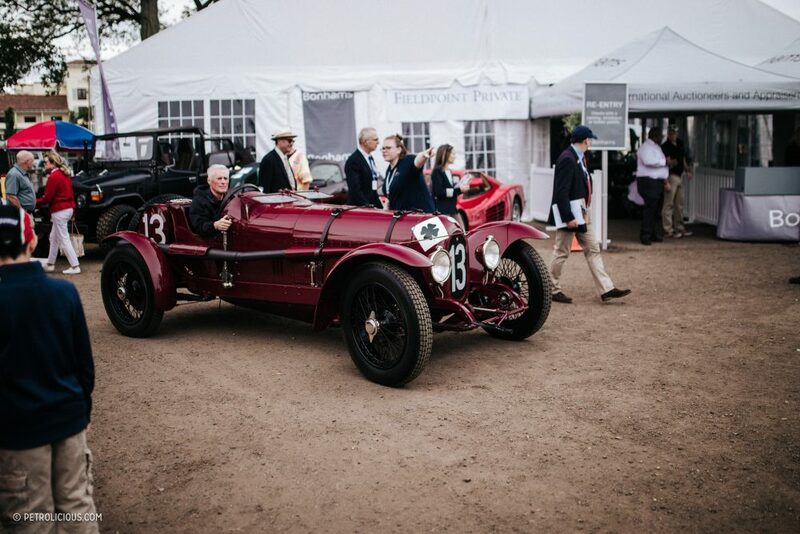 Regulars to the event will already know about the split weekend (American cars feature on Saturday, while the broader international crowd of cars follow on Sunday), and for the 2018 edition the International Best of Show-Elegance award went to a 1935 SS1. 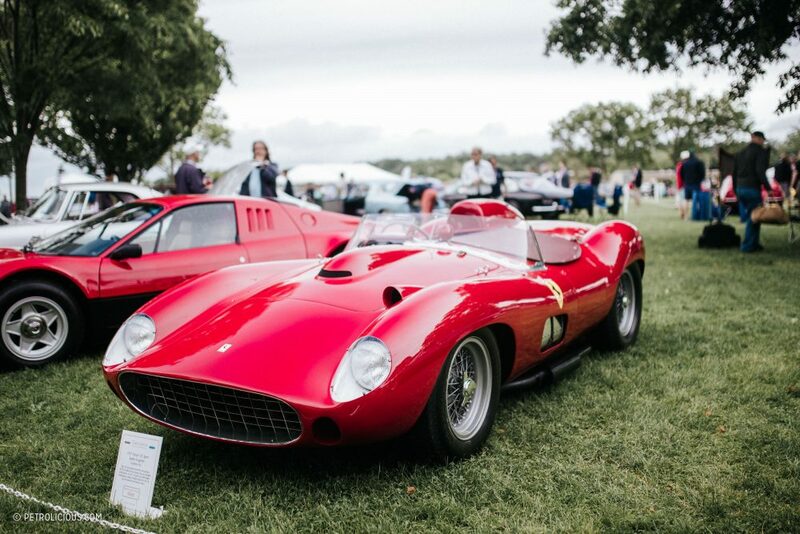 In echoes of Villa d’Este, the International Best of Show-Sport Award went to 1957 Ferrari 335 Sport Spider bodied by Scaglietti. 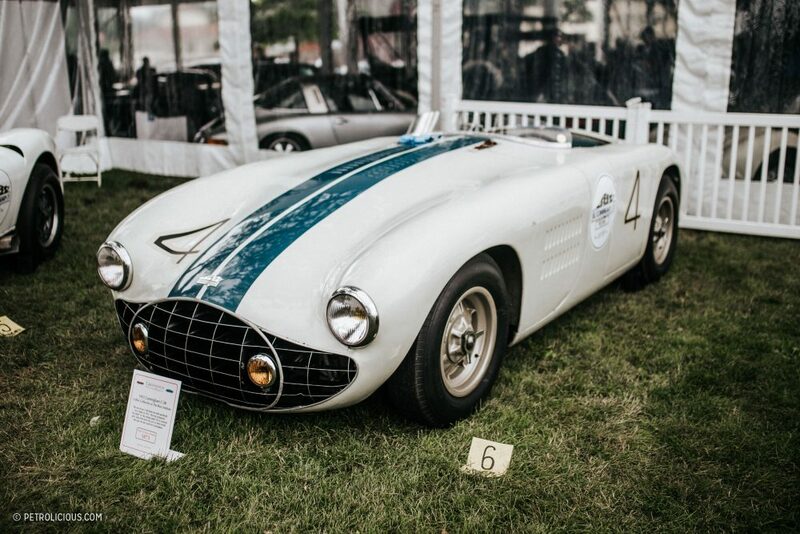 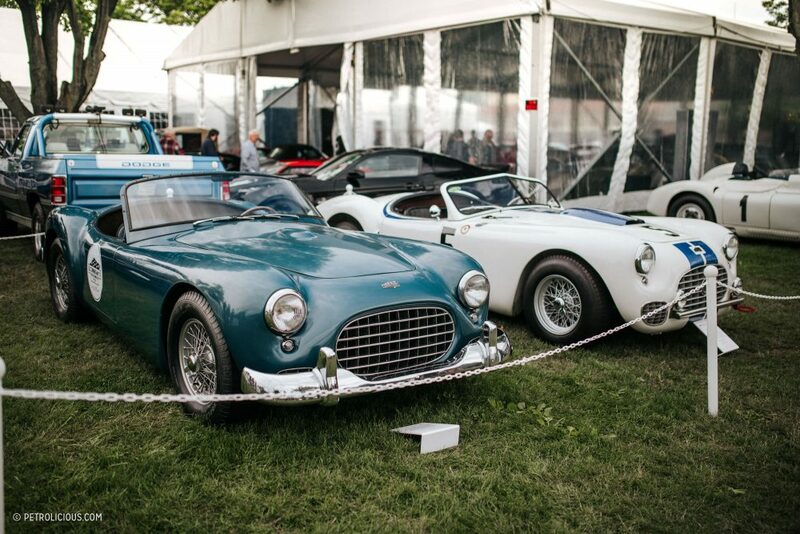 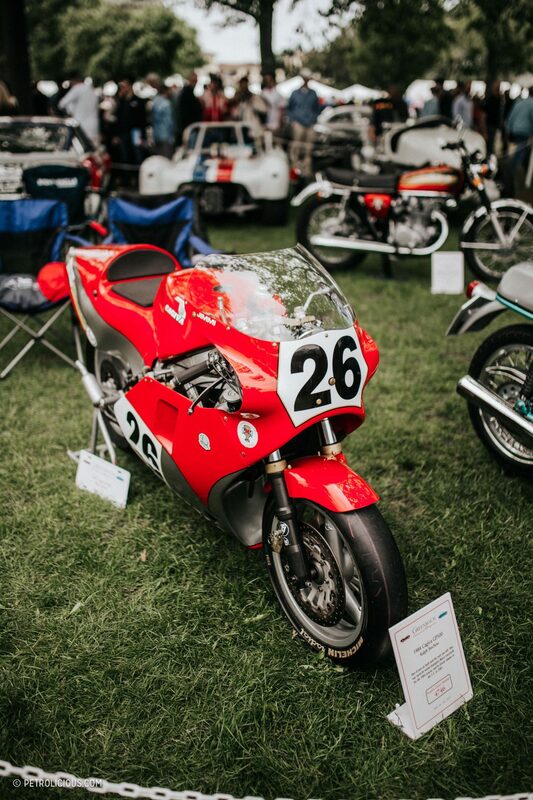 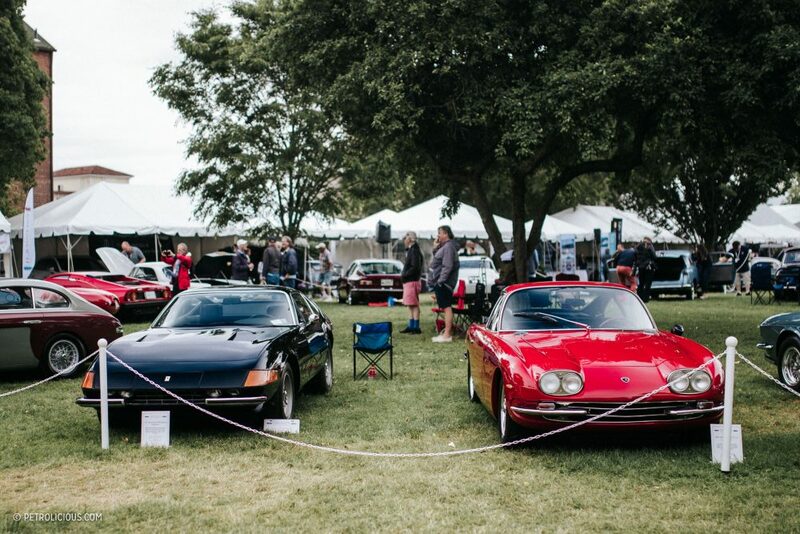 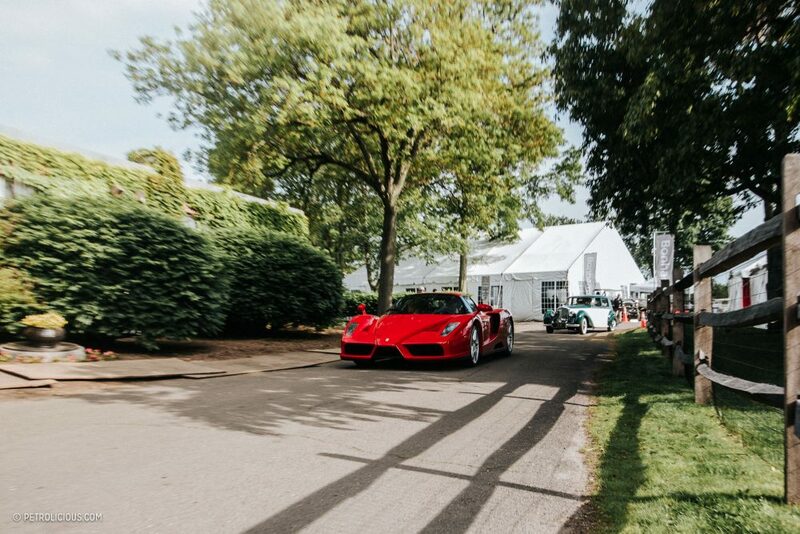 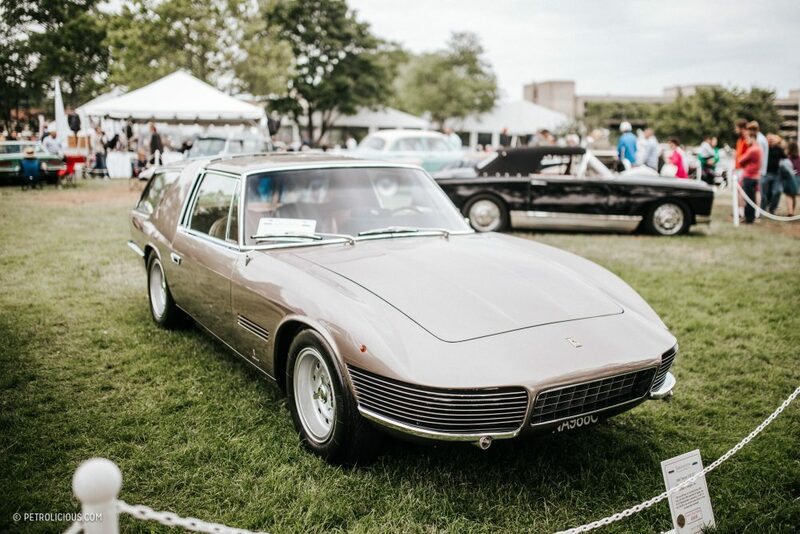 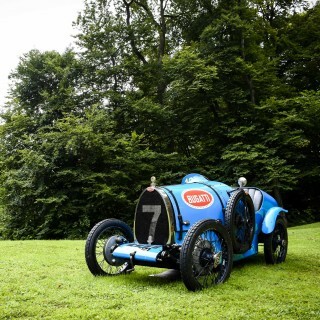 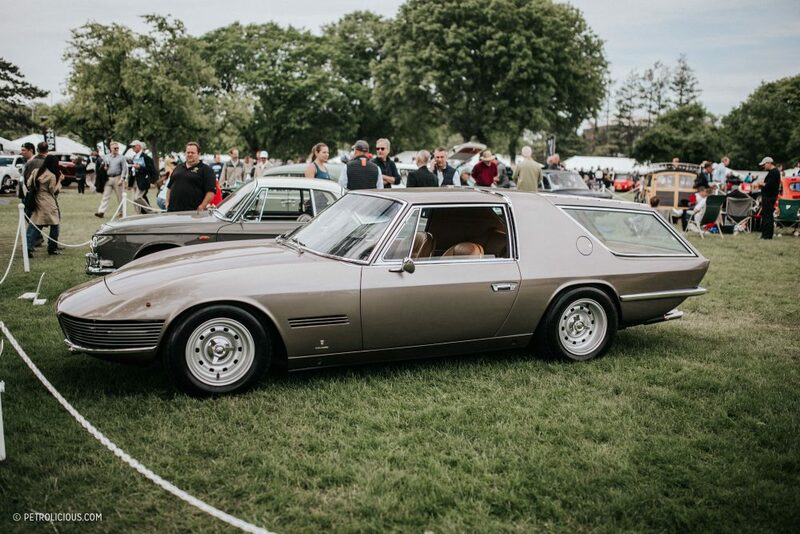 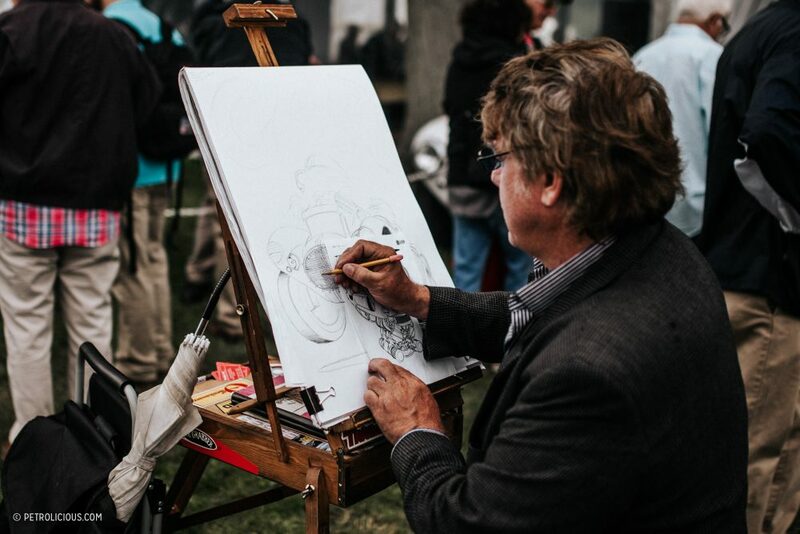 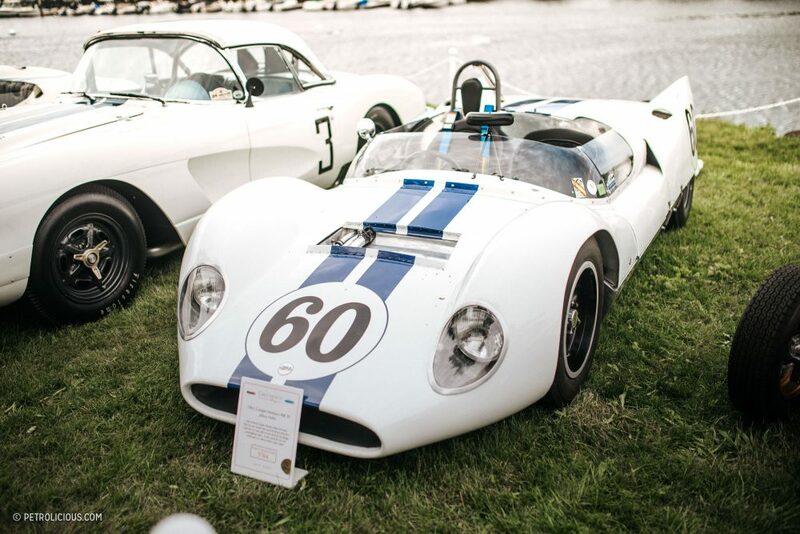 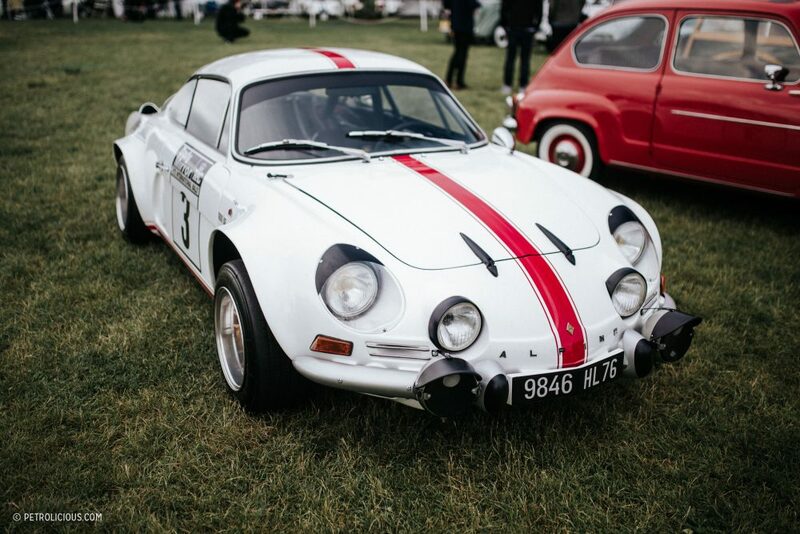 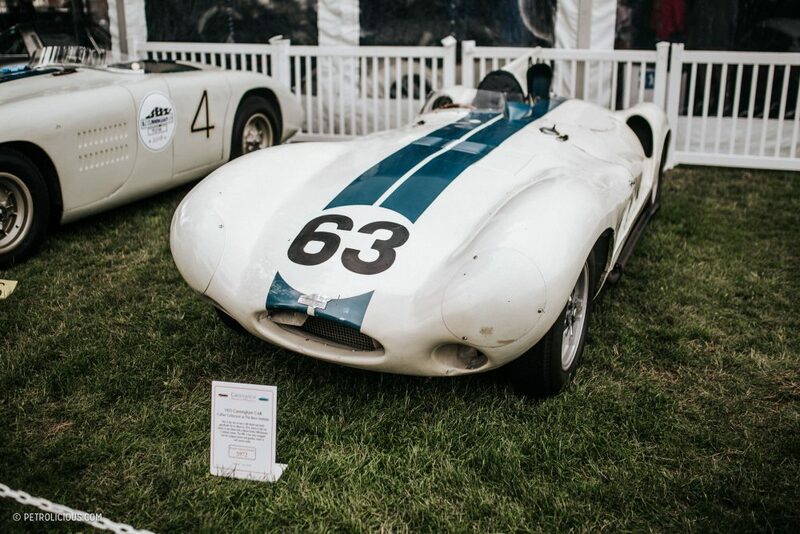 With an attendance that registered 13,000 people throughout the weekend, this year’s concours proved itself as one of the more popular of the season. 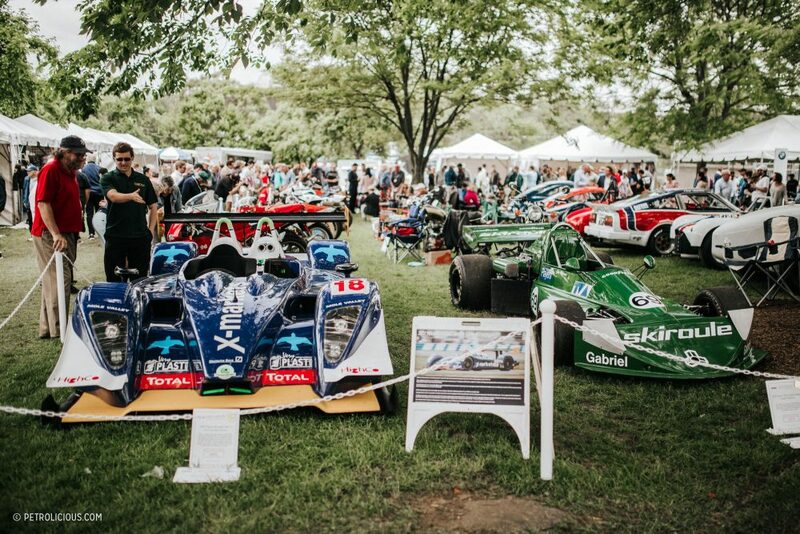 Compared to last year’s more or less torrential rain, the weekend provided perfect weather and a reason for the spectators to come out in the droves that they did. 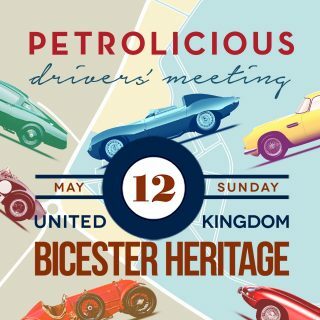 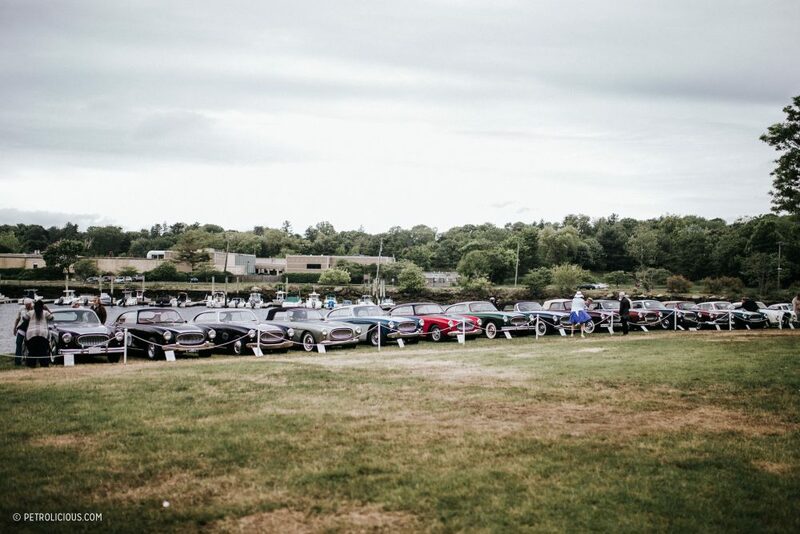 The layout has the cars grouped together by categories created by the organizers, and the careful selection and placement of the entrants allows for every car in the show to be viewed in a surprisingly short amount of time—you can linger for hours on the details, or simply take a walk through in the morning before heading out an hour later with the basics well covered. 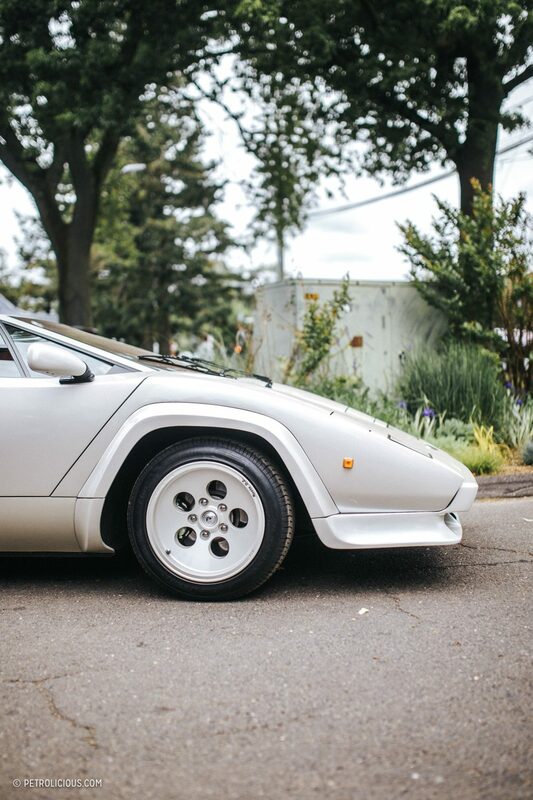 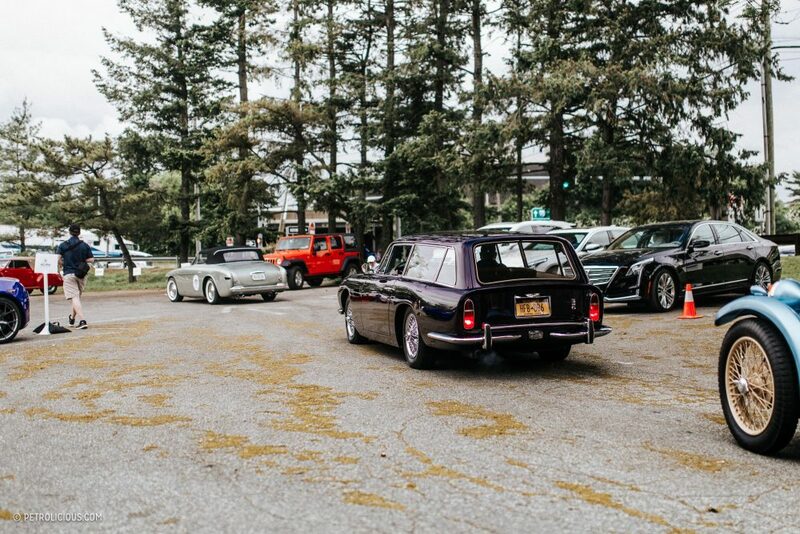 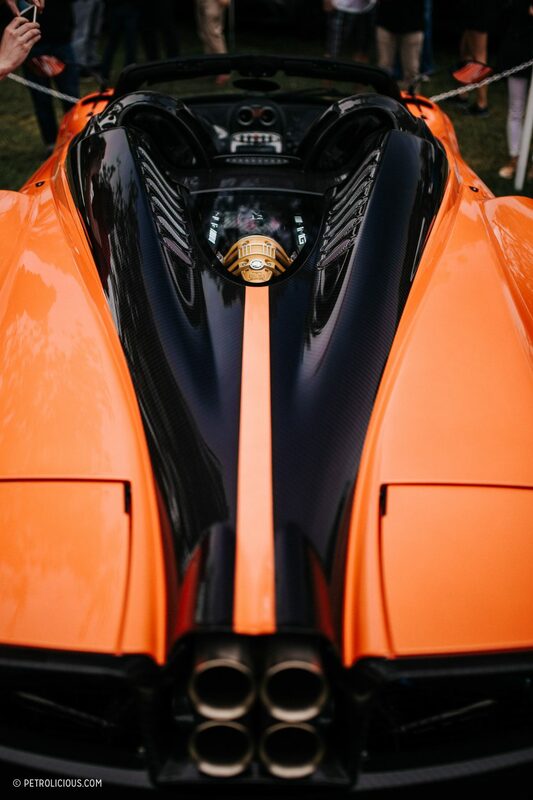 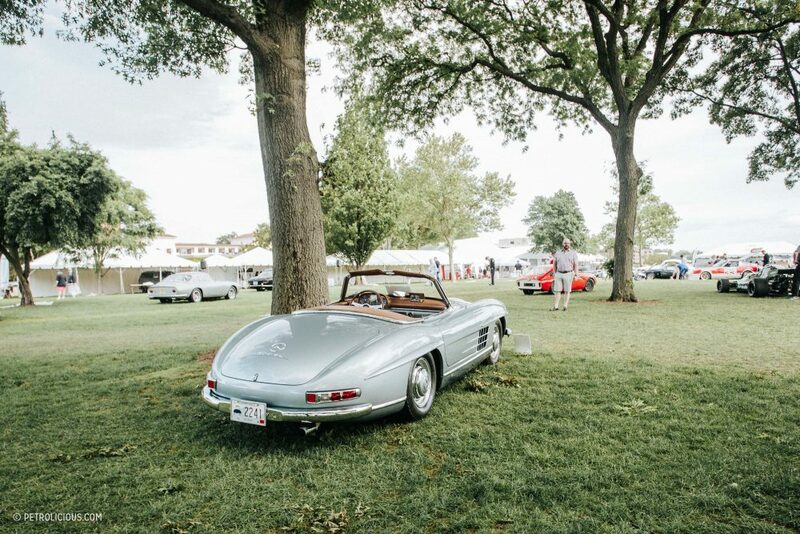 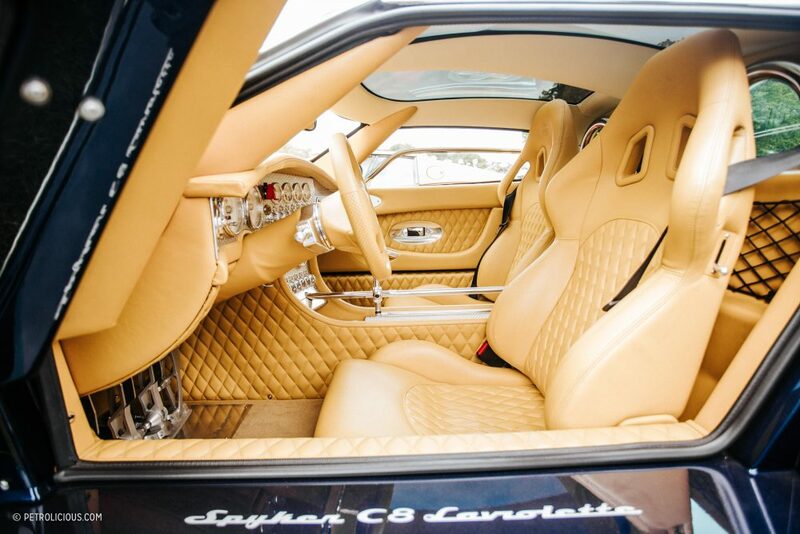 I’ve been attending for six years now, and while I’m not amazed that every year brings fantastic automobiles to the lawn—there is quite a lot of large bank accounts in this area of the world—it is always surprising to find that out that each edition is unique. 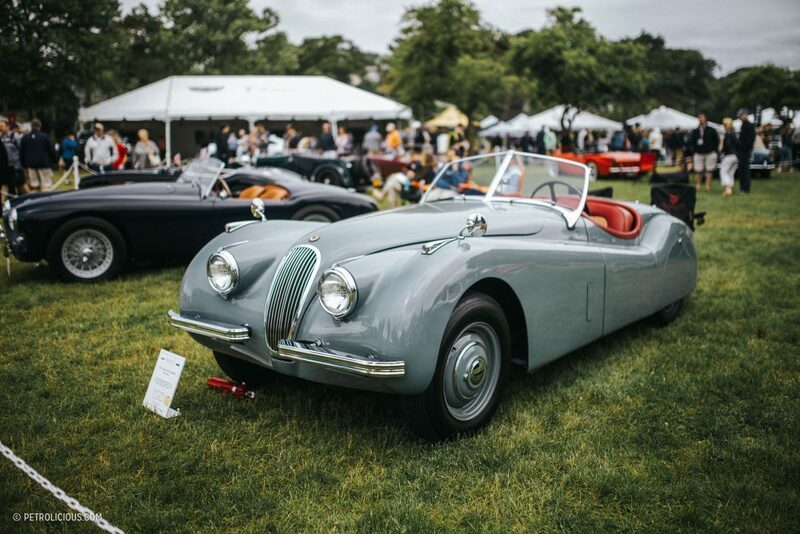 You’d expect that after enough years in a row one would start to become familiar with the “stars of the show” as it were, but really, the only static element is the location. 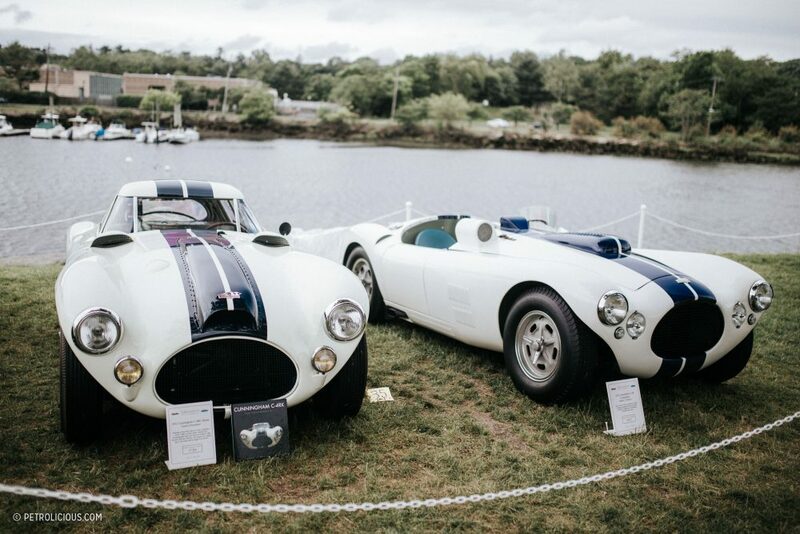 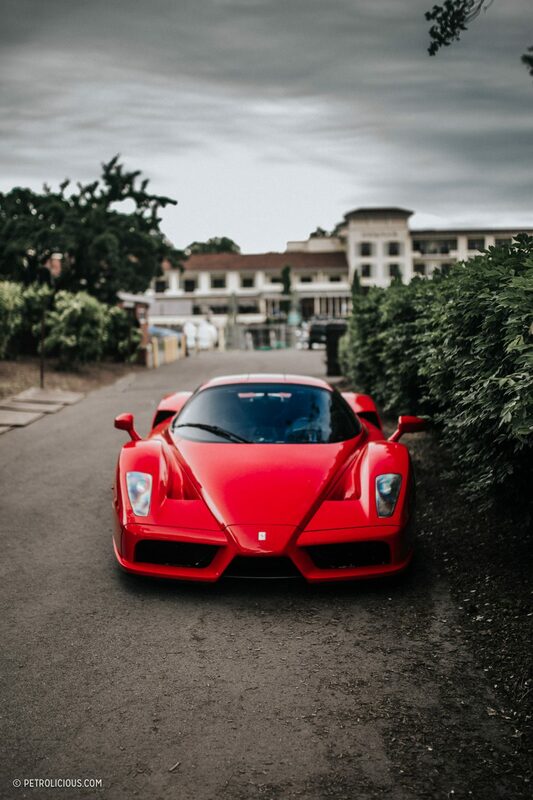 And who would complain about spending a day on the shoreline with a stack of cars like these? 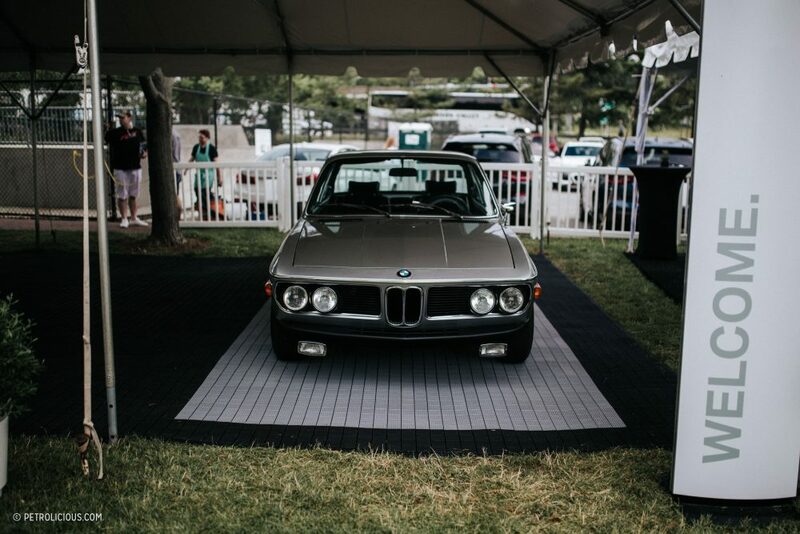 I was determined to arrive to the Sunday show earlier this year than last in order to capture the cars coming into the event, and I was not disappointed when I was rewarded by the sight of the 335 Sport flying down the road toward me—seeing cars like this on public roads—even if just for an instant—will always add something more to their presence than viewing them parked with their peers on display. 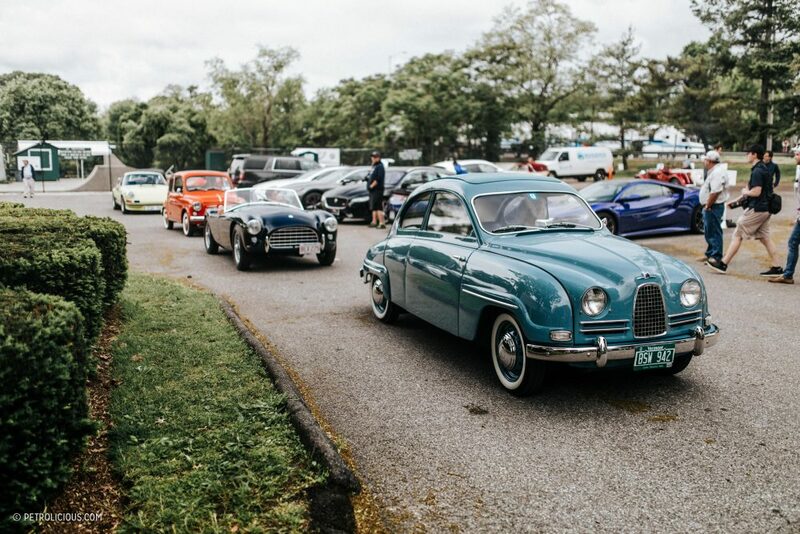 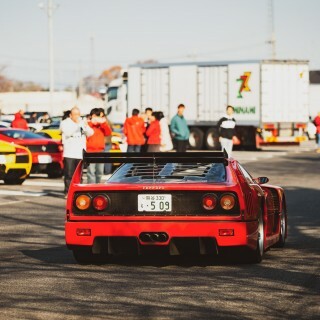 Car spotters, myself included among this bundle by the gates, wait anxiously for the doors to open, the ramps to slide out, the first glimpse of aluminum or steel or fiberglass. 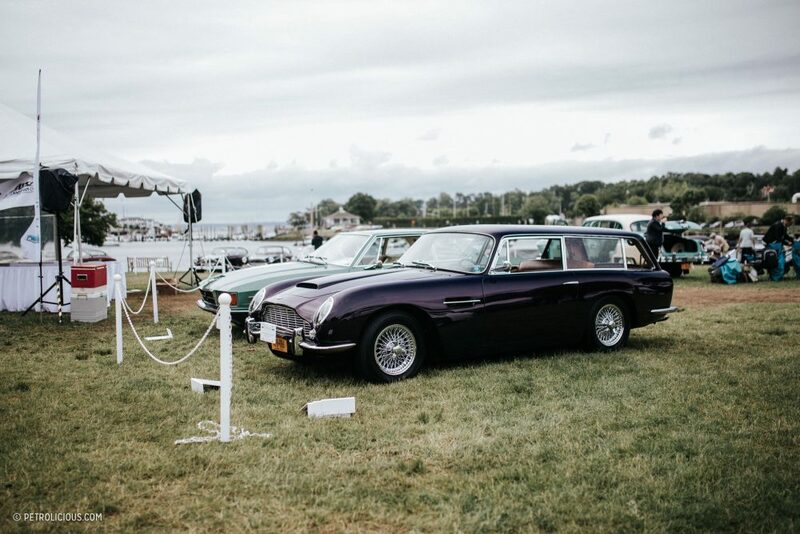 A favorite of mine this year was the Autosport Designs rig that revealed a lovely Roman Purple Aston Martin DB6 Shooting Brake, which paired nicely with a 330 GT Shooting Brake bodied by Vignale. 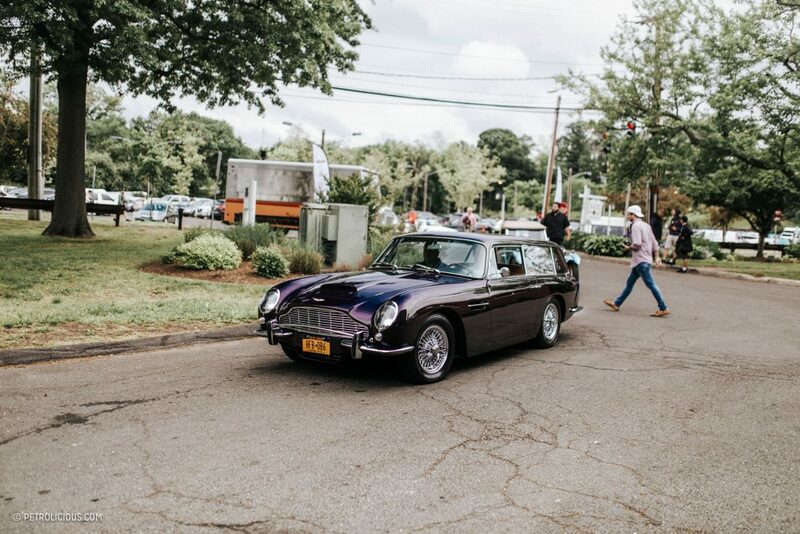 It feels wrong to associate these with the soccer mom stereotypes of station wagons, and these two are obviously on a different plane than an everyday hauler, as if that needs to be said. 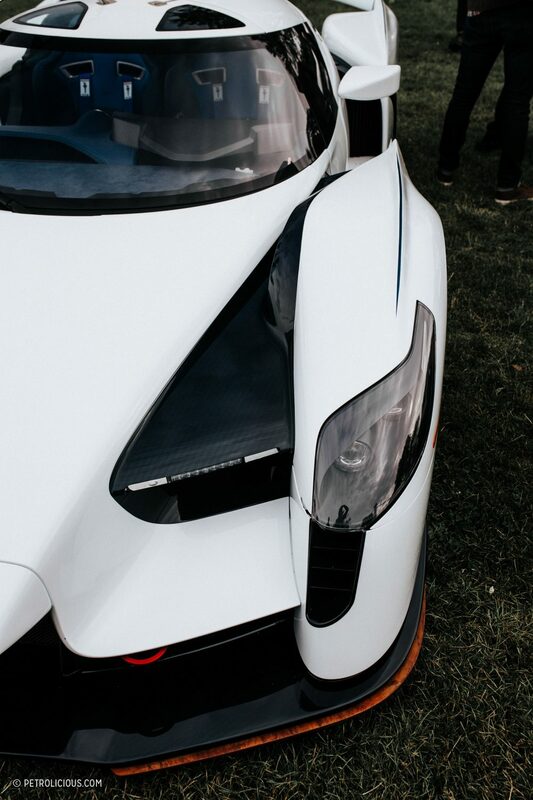 For the fans of more modern hardware, there was a selection that included Chirons and a variety of Italian staples from the likes of Lamborghini and Ferrari, but the really interesting, and quite unique in comparison to those previously mentioned, was the Glickenhaus SCG 003. 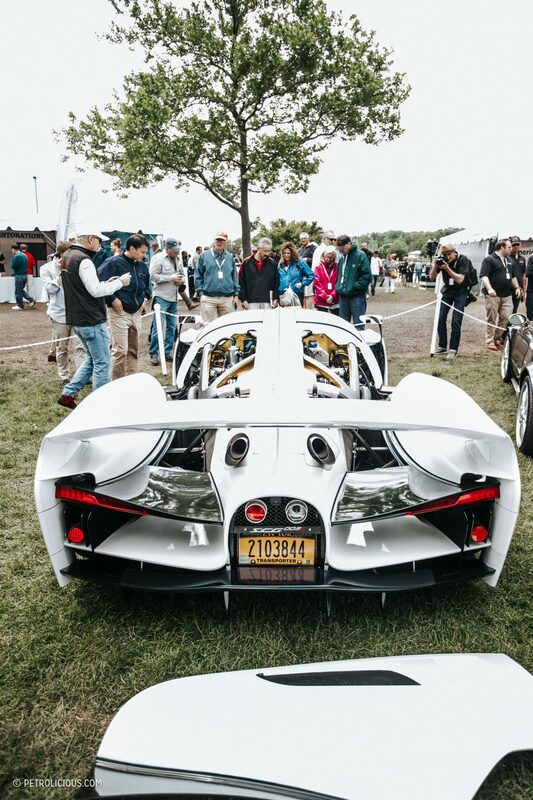 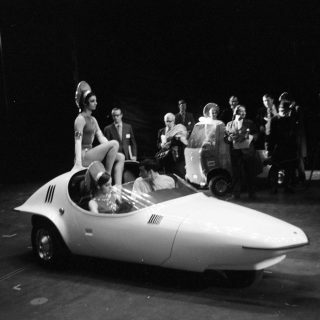 The buttressed near-prototype creation caught the eyes of everybody who came close to it. 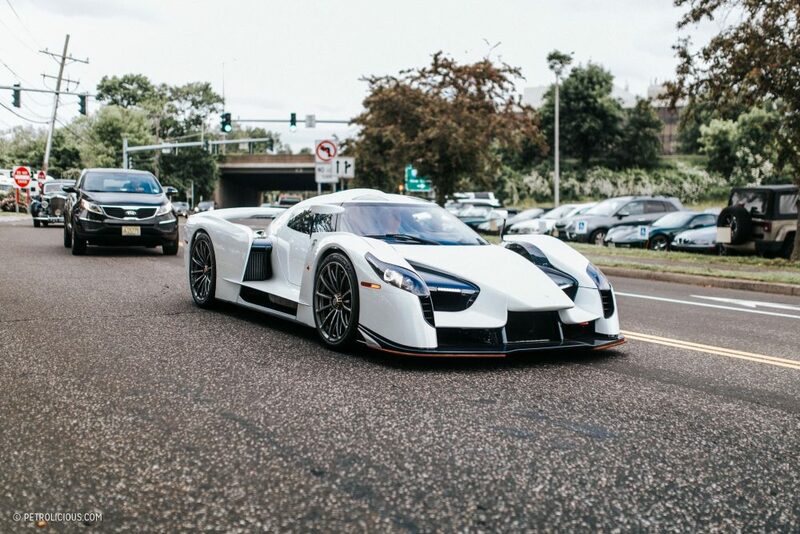 It wasn’t among boring company either, being as it was surrounded by a vibrant orange Huayra, the Chiron, and an MSO 570 with bright pink wheels and accents (not sure about this one). 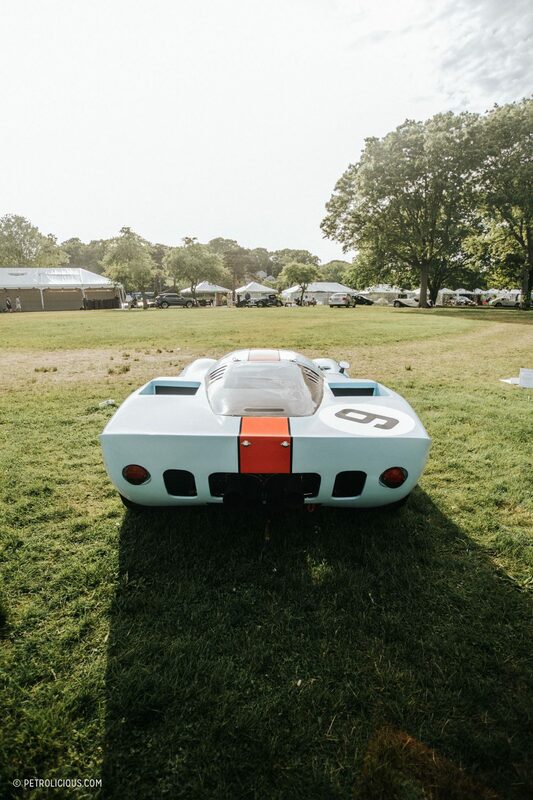 As the show concluded and the cars began to dissipate, a few remained on the field and provided some more intimate photo opportunities. 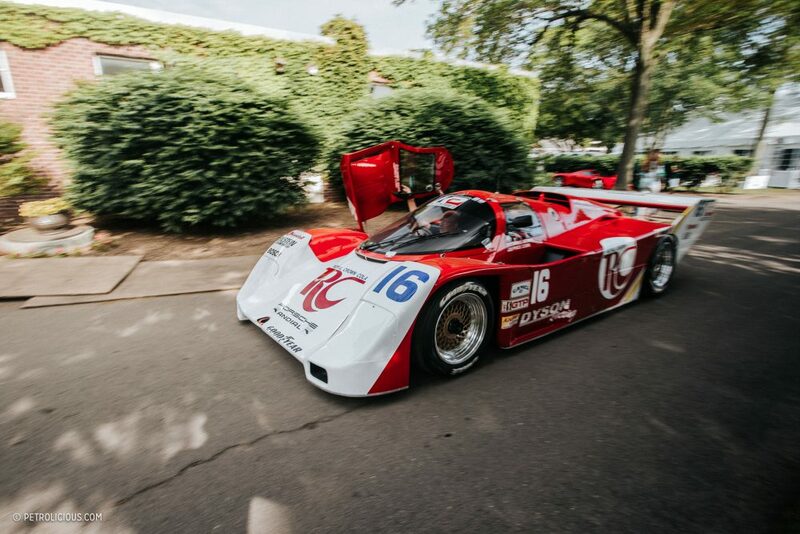 A lovely Porsche 962 whose size could not be adequately captured with my camera, and a bright red Lamborghini 400 2+2 that complemented the 330 GTS next to it. 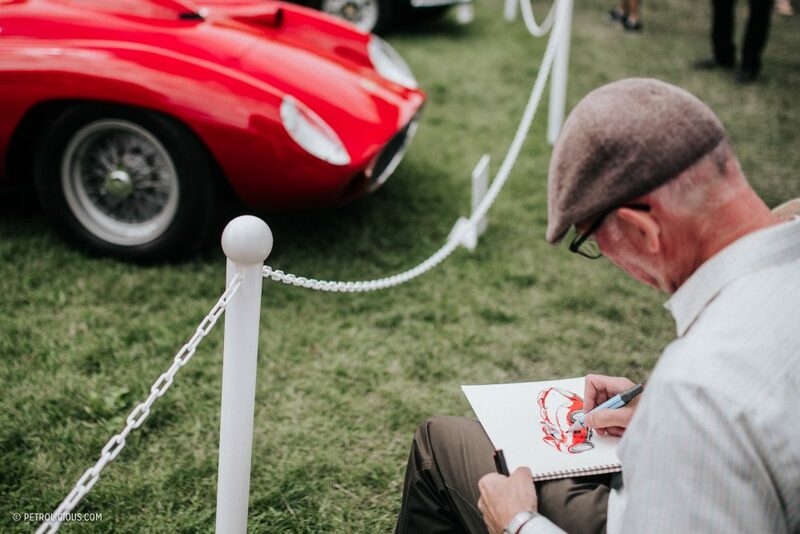 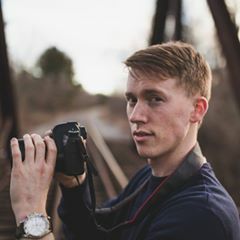 Though a day of crouching and waiting for crowds to part means I’m a bit tired by the end of the activities, I still really look forward to the winding down process that leaves these opportunities. 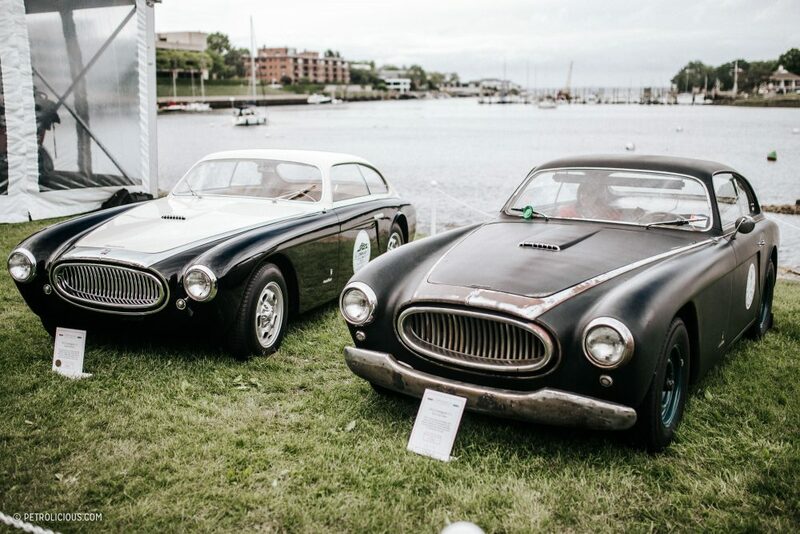 Though of course, there is a bit of bittersweetness knowing it’ll be another year before they assemble again in Greenwich. 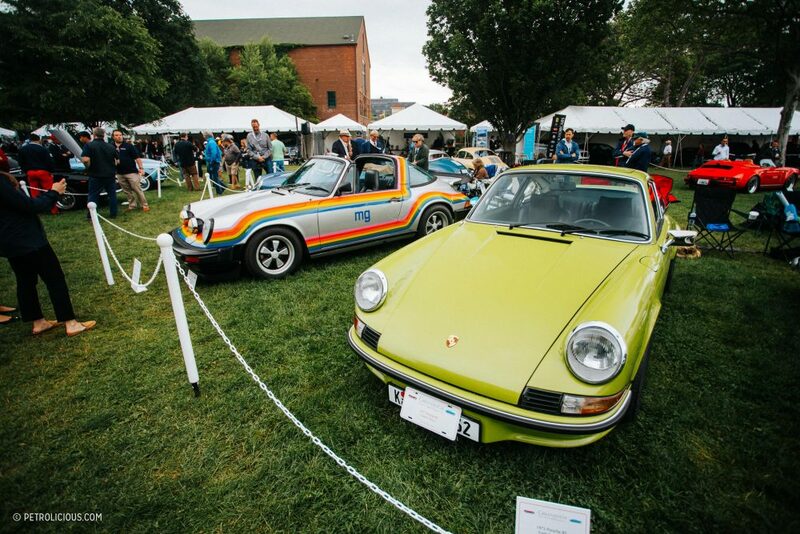 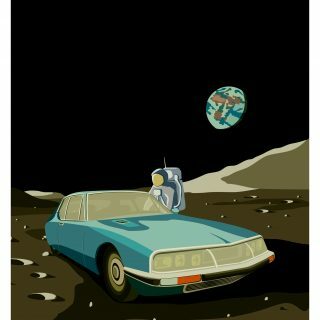 That Porsche is interesting. 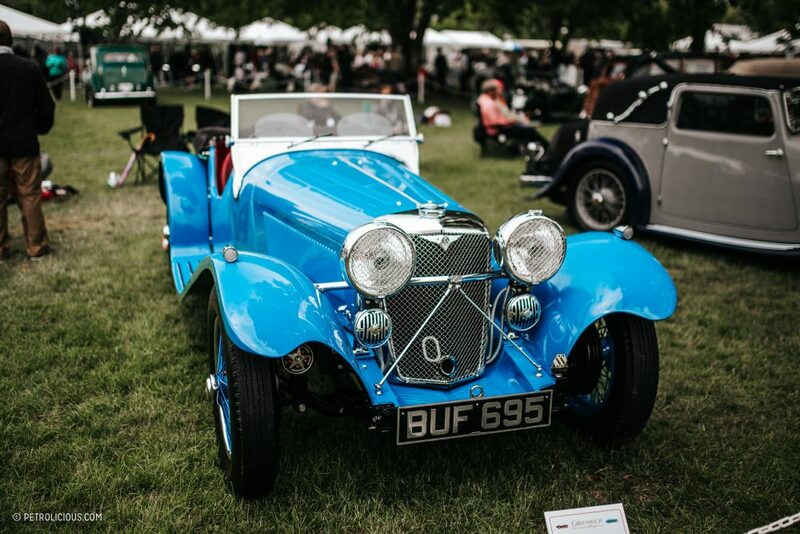 It’s got the same paintwork as a Rainer Buchmann bb conversion with the Polaroid livery, but with that MG on the side and what looks like a standard interior, is it stock but with the paintwork to look like one? 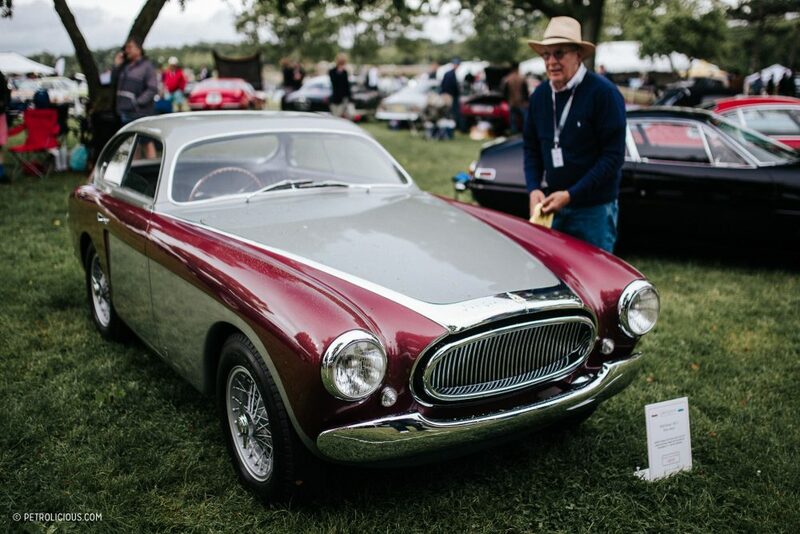 Or is MG another mod company that also offered the Polaroid paint job?